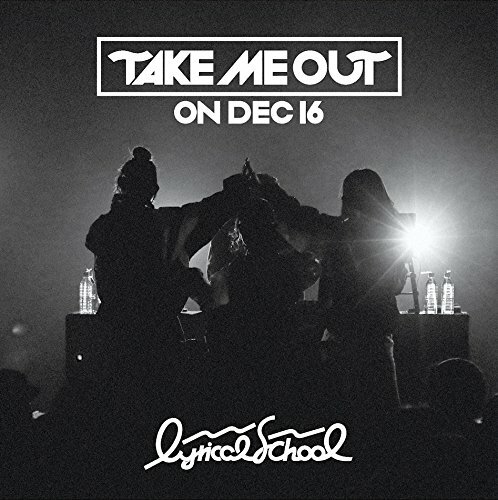 Live album “Take me out” ON DEC 16 ” containing a part of one-man live performance in 12/16 Ebisu Liquid Room centering on new songs after the lyrical school new system is released! ! One – man live “lyrical school one man live 2017” TAKE ME OUT “that will become the largest scale for the new regime lyrical school was held on December 16 at Ebisu Liquid Room. And, within the live member MC, the live album “Take Me Out” ON DEC 16 ” which included a part of the live on February 14 was announced to be released. It was produced since it became a new structure, and it was recorded mainly on new songs released live. In the lyrical school of the current regime, there are many songs that are performing live with unknown sound source, and there are many voices wishing for sound source among fans who go to live.